Africa Archives - Page 2 of 80 - Africa M.E. 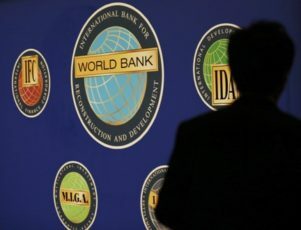 ADDIS ABABA (Reuters) – The World Bank agreed a $600 million loan and grant to Ethiopia on Tuesday to fund roads and other infrastructure projects in urban areas. 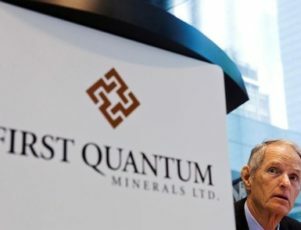 The Washington-based bank said the funds would “help strengthen the capacity and performance of local urban governments, expand sustainable urban infrastructure and services, as well as promote local economic development”. Ethiopia’s urban population is growing by 3.8 percent annually on average, one of the fastest rates in sub-Saharan Africa and presenting challenges to infrastructure, services and jobs, the bank said. “To successfully manage urbanisation … cities are likely to require fiscal transfers for the foreseeable future. 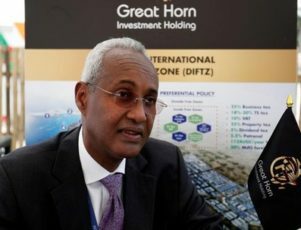 This programme will help cities to realise their revenue potential,” Abebaw Alemayehu, the World Bank’s team leader for the project, said in a statement. The programme will also support projects in 73 towns across the country and benefit more than 6.6 million people, he said. Under a 2015-2020 development plan, Ethiopia plans to set up less than 10,000 “rural development centres” in a bid to ease the influx of people to its capital Addis Ababa. 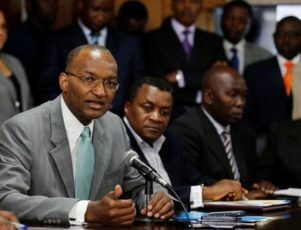 NAIROBI (Reuters) – Kenya’s central bank hopes its surprise interest rate cut this week will encourage firms to invest more to spur lagging economic growth, Governor Patrick Njoroge said on Tuesday. Growth slid to an estimated 4.8 percent last year from 5.8 percent the year before, mainly due to a drought, a prolonged presidential election and a sluggish private sector credit growth. 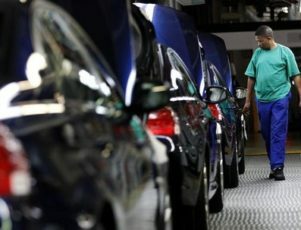 The finance ministry expects growth to rebound to 5.8 percent this year but pressure to rein in the fiscal deficit could see the government scale back on ambitious infrastructure projects, weighing down economic output. 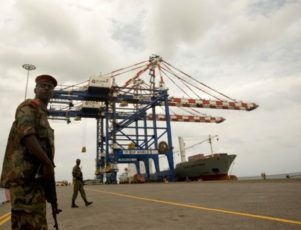 Kenya’s total debt has risen to about 50 percent of GDP, from 42 percent in 2013, as it borrowed locally and abroad to build infrastructure including a new railway line from Nairobi to the port of Mombasa. 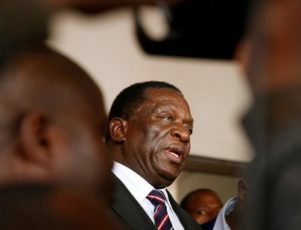 The government has pledged to cut the fiscal deficit to 7 percent of GDP at the end of this fiscal year in June, from 8.9 percent in 2016/17, and to less than 5 percent in three years. Monday’s 50-basis-point cut in the benchmark lending rate to 9.5 percent took much of the market by surprise, with seven of 11 analysts polled by Reuters having forecast no change. 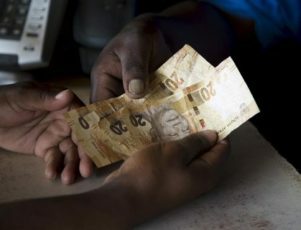 Njoroge said a cap on commercial interest rates could interfere with the aim of the easing stance of boosting credit, as banks lock out borrowers who are deemed too risky. 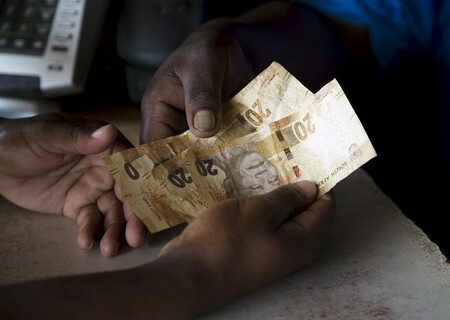 Private sector credit increased by 2.1 percent in the year to February, well below the central bank’s target of 12-15 percent. 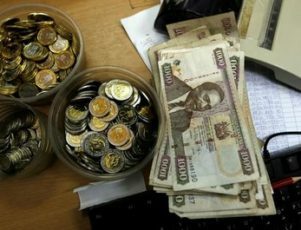 Njoroge said the central bank is pushing commercial banks to be less careless in their lending and correctly asses the risk profiles of borrowers when writing loans. “The point here is not just having low interest rates … the fundamental issue is to have risk-based pricing of loans,” Njoroge said.